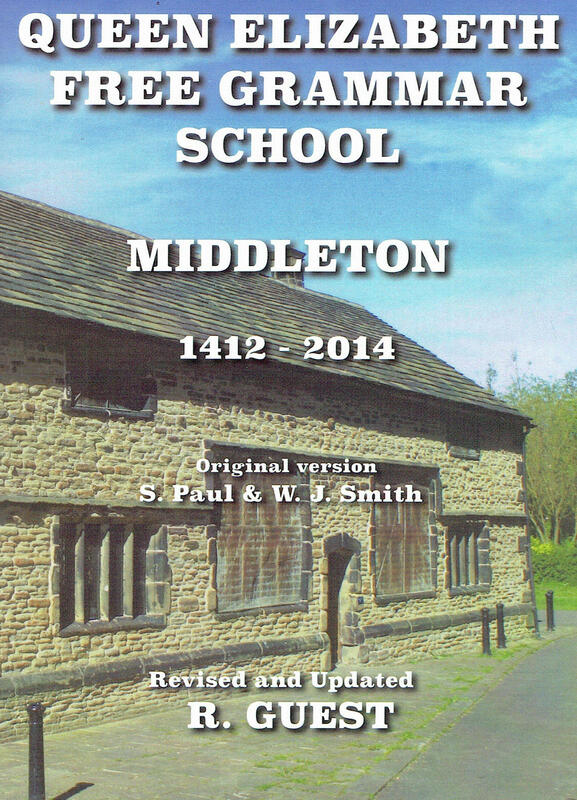 Queen Elizabeth Free Grammar School 1412- 2014 is an interesting history of the Old Grammar School off Boarshaw Road. 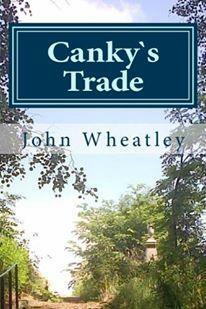 Read about John Bradshawe who was educated there. His is the first signatory on the death warrant of Charles I. See examples of graffiti including some by Edgar Wood. 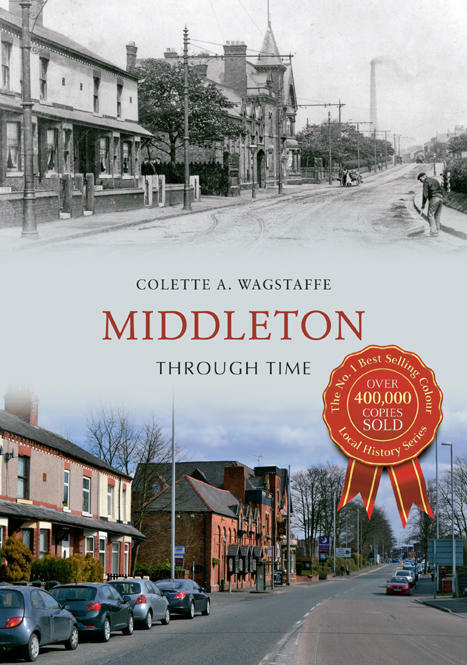 Learn much more about one of Middleton's most historic buildings. Originally written by S. Paul and WJ. Smith, this book has been revised and updated by R. Guest. 11 Dingle Road, Middleton, Manchester M24 1WF. This product is dispatched directly from the author.